NOTE: $59 Guestroom Rate (Wed or Thurs Night) July 18th or July 19th. 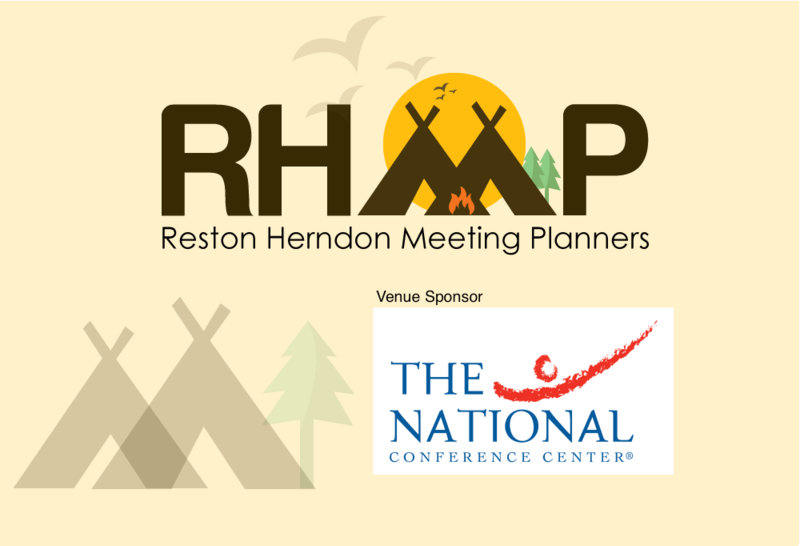 Special Offer: National Conference Center is offering Association & Corporate Meeting Planners (only) based on first come basis for the night of Thursday, July 19th comp room. In addition, these individuals are eligible the Chief Table (Comlimentary Seats which will be held on Thursday, July 19th for Association and Corporate Meeting Planners (only) - Limited to 15 Planners. Your Housing will be confirmed once you have completed the below.